Ocean Dance is a painting by Janet Biondi which was uploaded on November 5th, 2015. 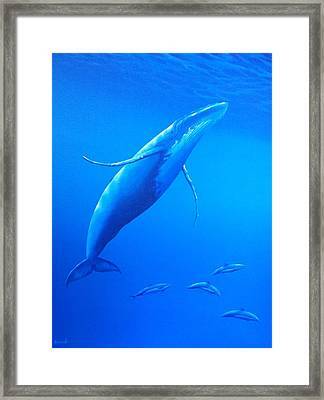 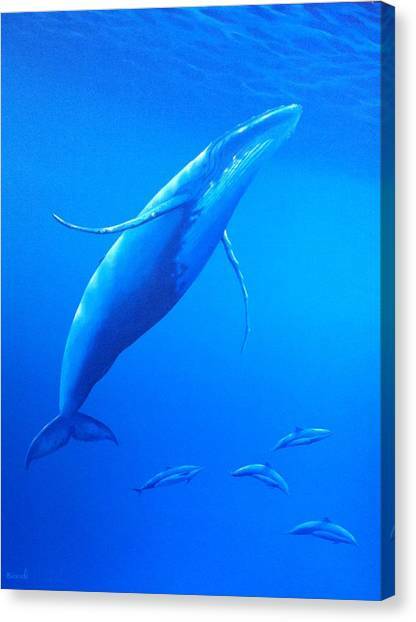 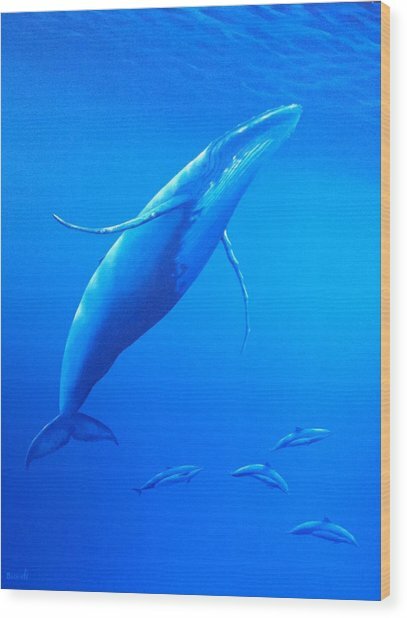 This painting was inspired by my time spent studying humpback whales in Hawaii. 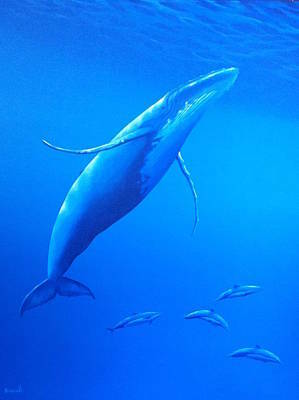 There are no comments for Ocean Dance. Click here to post the first comment.